Premium sparkling wine ice bath, the Veneto makes a perfect chilling place for bottles of English Fizz. 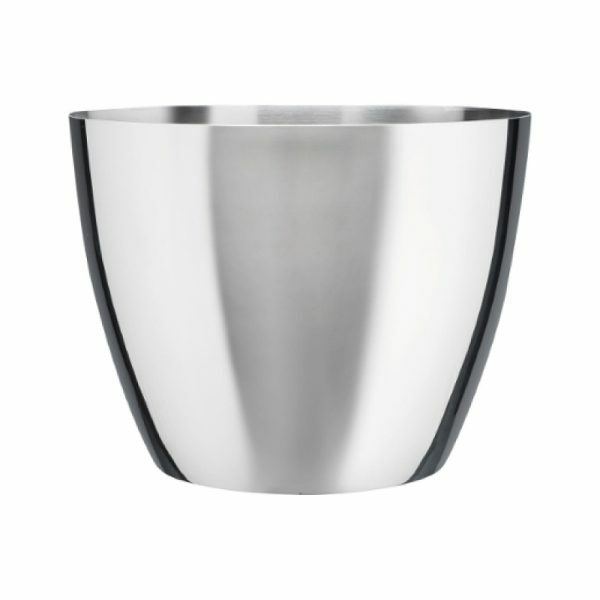 Available in stainless steel or choose everyday ice bucket in aluminium. Veneto Ice Bath can be customised with either print or laser engraving.